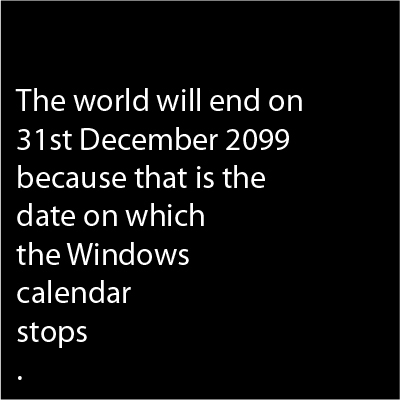 Now, Bill Gates predicted this? 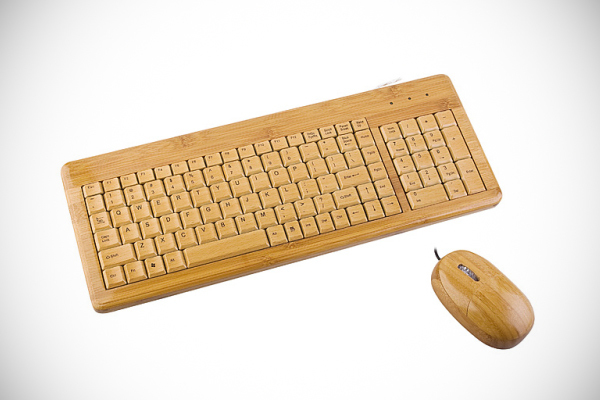 Decided to Google some cool gadgets and found these amazing keyboards. 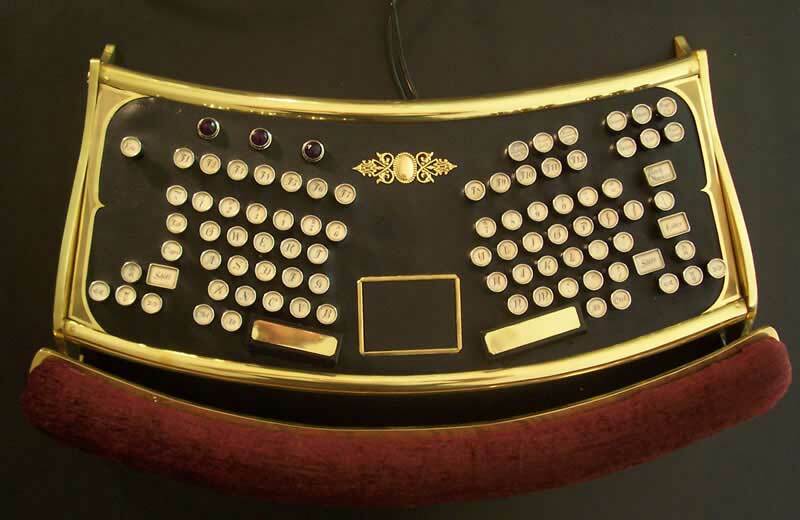 Each with their own USP, you might want to consider a change of keyboard straightaway. 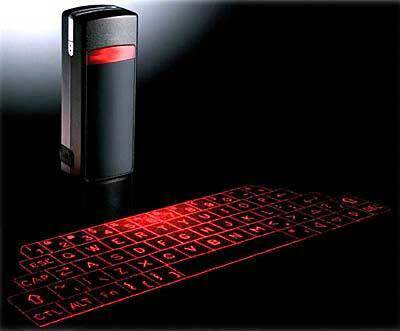 The Virtual Laser Keyboard (VKB) is a portable gadget with a USB dongle that can be connected to any devices – PCs, Macs, Smartphones, etc… The size is amazingly small, only the size of a Zippo lighter. Now this is what we call portability. If you are one of those night owls that love to burn the midnight oil (in the dark), this is definitely for you. 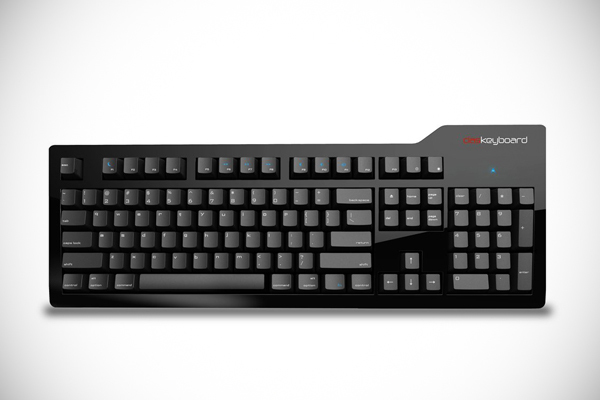 This ergonomic design is based on the very rare IBM M-15 split keyboard. This innovative upgrade is from the genius-mind of datamancer. On top of this, there is a touchpad mouse (similar to those on a laptop) built dead-centre of the keyboard. Plus, it has cushion! This genius innovation has no physical keys! It can be fully customized to the users liking where the entire keyboard can be transformed into a Touch Screen panel or even select the type of keyboards (aside from QWERTY) required. Heck, you can even watch movies on the keyboard.